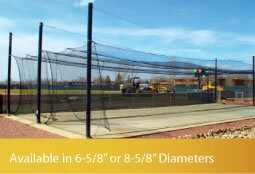 xEach frame section/rib is 15'W x 13'4"'H, which accommodates the most common net size (14'W x 12'H). Our frame poles can be adjusted in length if needed -- contact us for details. 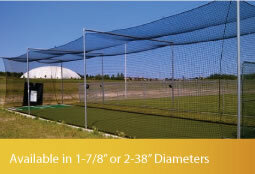 Practice Sports offers the most versatile and durable Outdoor Batting Cage Systems in the industry. Perfect for light to medium home, team or school use. Available in 55' or 70' lengths. 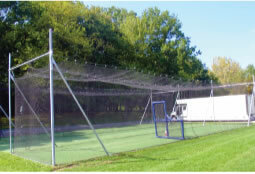 Rib Style Batting Cage System perfect for moderate to heavy use for teams or at home. Fewer ground holes and less steel than other models. Popular for upper level teams. 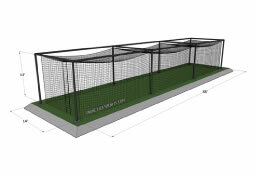 The ultimate Outdoor Batting Cage System. Pro appearance and functionality. 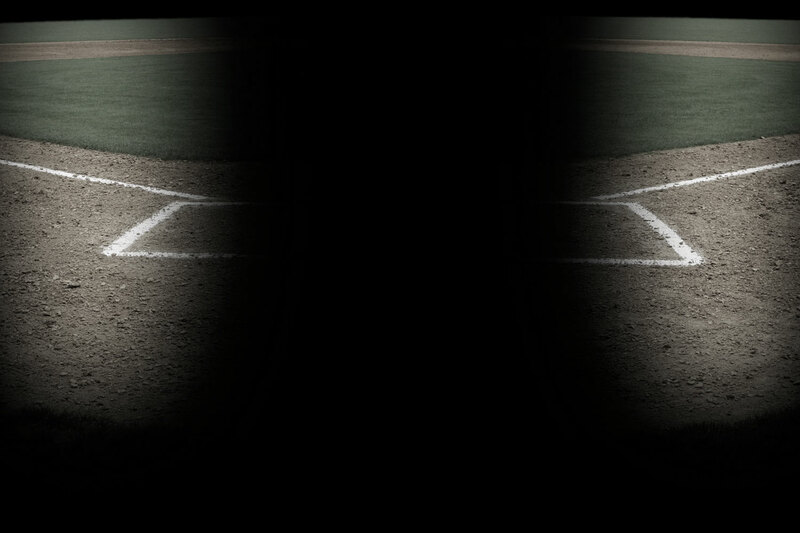 At a Glance Which In-Ground nCage Batting Cage System is right for you?